I have always found that one of the most important elements of a blog post is the pictures. As much as we're told: "Don't judge a book by its cover", it's unpreventable that human do so. Not to mention, having great photos adds to the presentation aspect of your content and shows your readers that you really are making an effort and you respect them enough to pay attention to making a high quality post for them. After thinking long and hard for what I wanted for my birthday in November, the thought of purchasing a light box entered my mind. 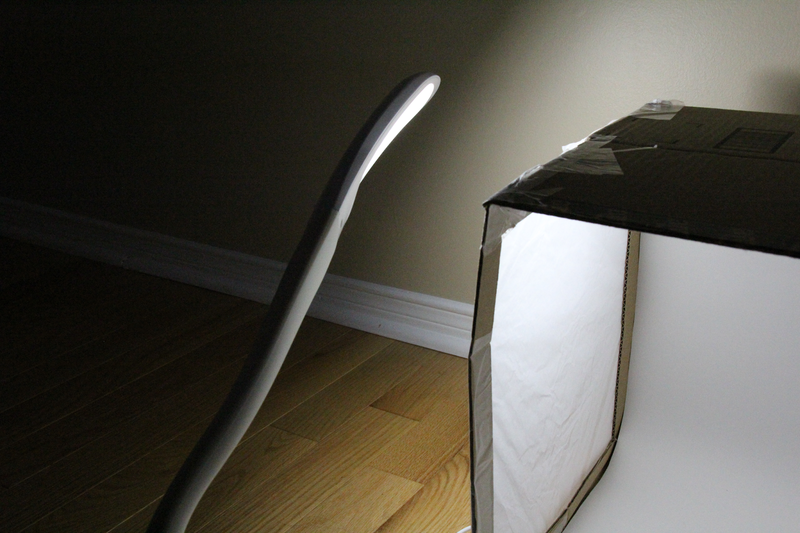 However, curiosity got the best of me, as well as the excitement of winter break, and I decided to use Google to see if building a lightbox could become my winter project. Reading over the instruction from here, I realized that it would actually be really simple. 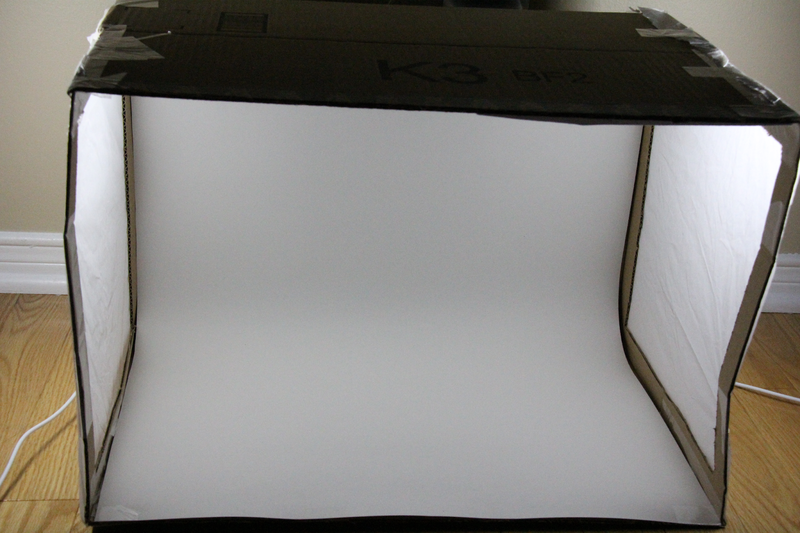 So today, I gathered all my materials, sat down in my living room and surprisingly, the lightbox was completed within an hour! 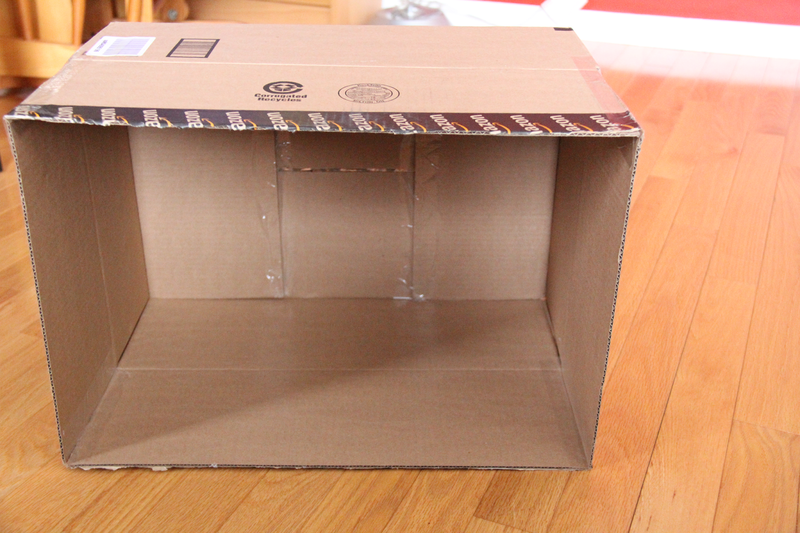 To start off, you'll need a cardboard box (size of you choice), a matte white poster board, tape, black construction paper, ruler, pencil, scissors, X acto knife and white cloth (I used tissue paper). 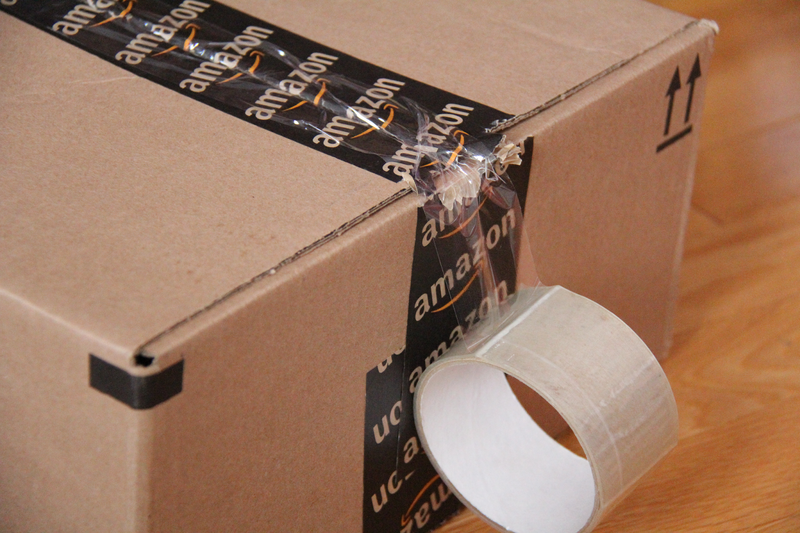 The first thing you have to do is tape up your box and make sure its sturdy. 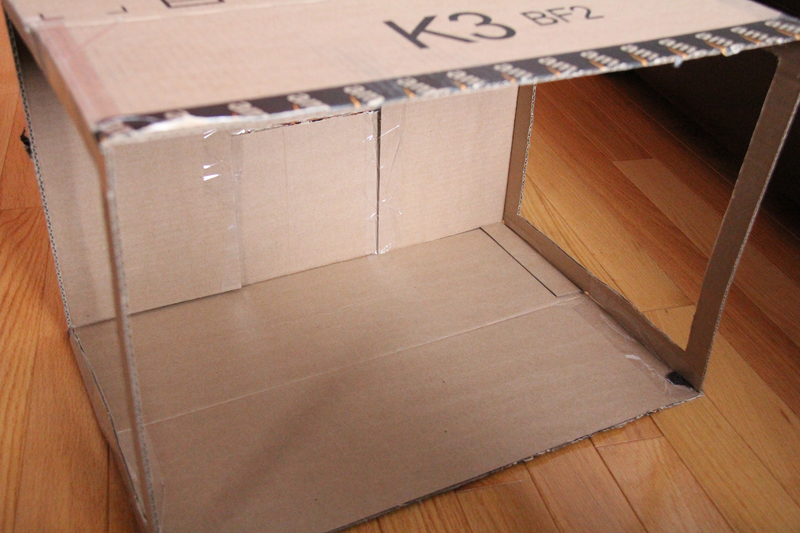 For example, my box was shallow, so I had to increase the depth by taping the flaps together. Next, select the two sides you will be shining light through. 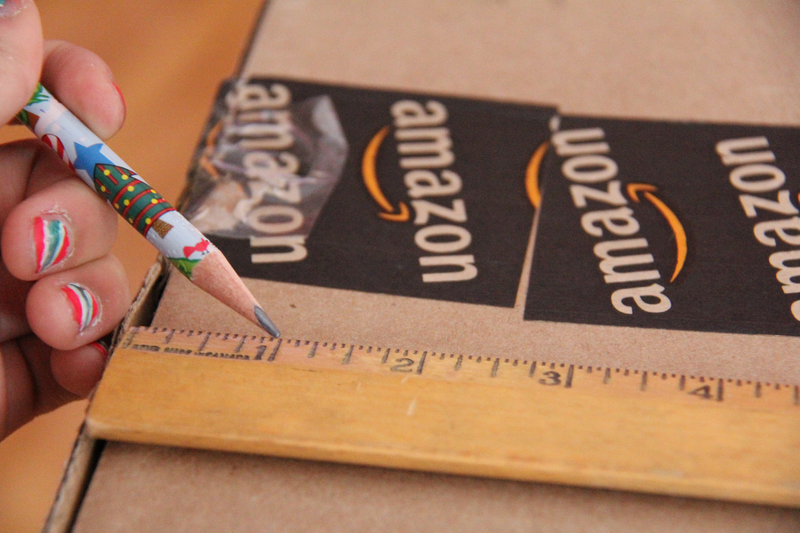 Then use your ruler an pencil to mark out and draw a cutout with one inch to spare on each side. Cutting out the two sides with an X acto knife should leave you with something like this. Then take your cloth or tissue paper and stretch it over the surface that you just cut out. Trim to fit. 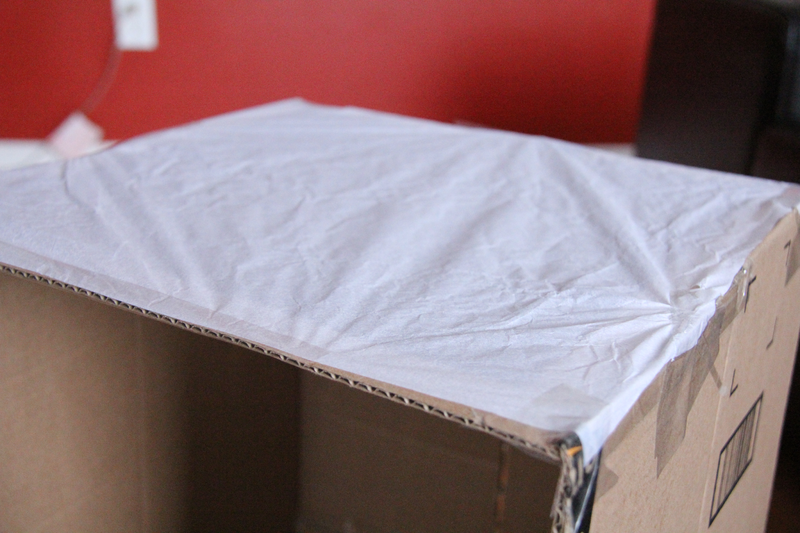 Use tape and stretch the cloth or tissue paper across the surface. Warning, if you're using tissue paper like me, be very delicate when stretching the paper, otherwise it rips really easily. 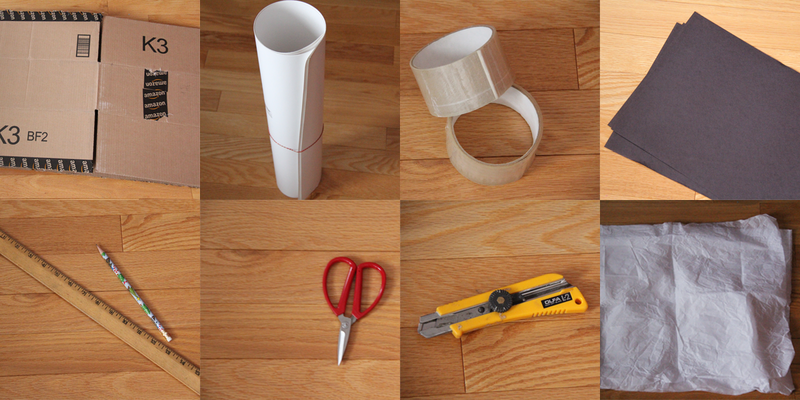 Take your matte poster board and fit it into your box. Fit it around the curves, but don't crease the paper. 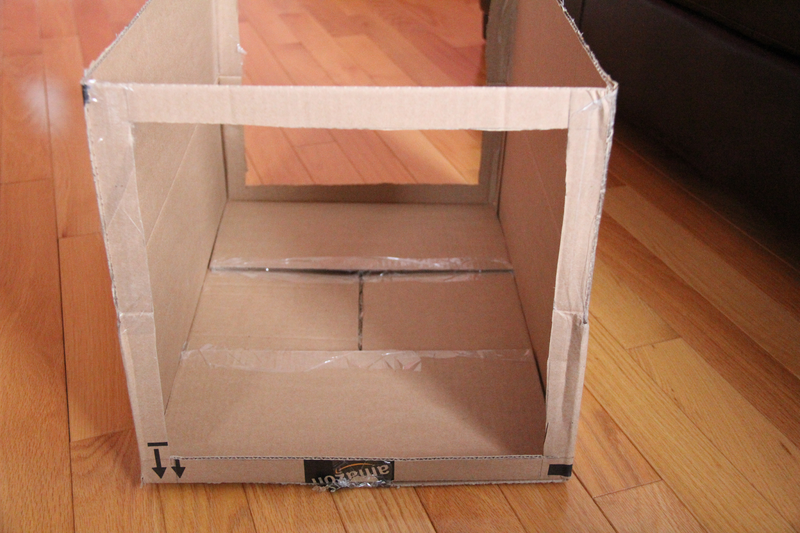 Now, set up your box with identical lights on each side. 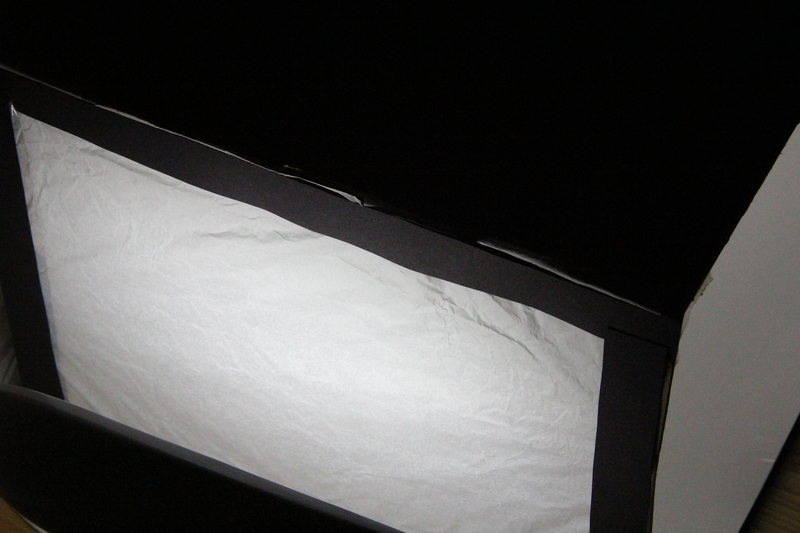 Test out the brightness and add more layers of cloth or tissue paper accordingly. 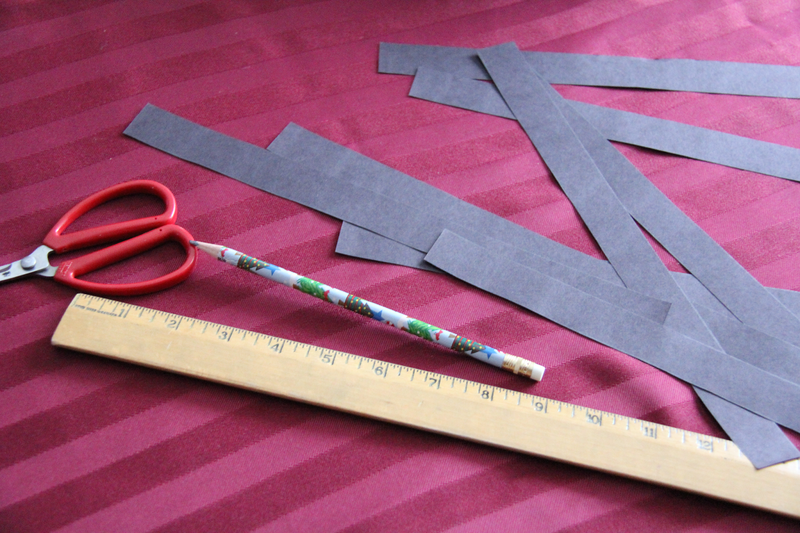 When you have all the layers you need, cut out one inch thick strips of black construction paper. Tape the strips along the outside borders. This blocks out any excess light coming in from the sides. And there you have it! 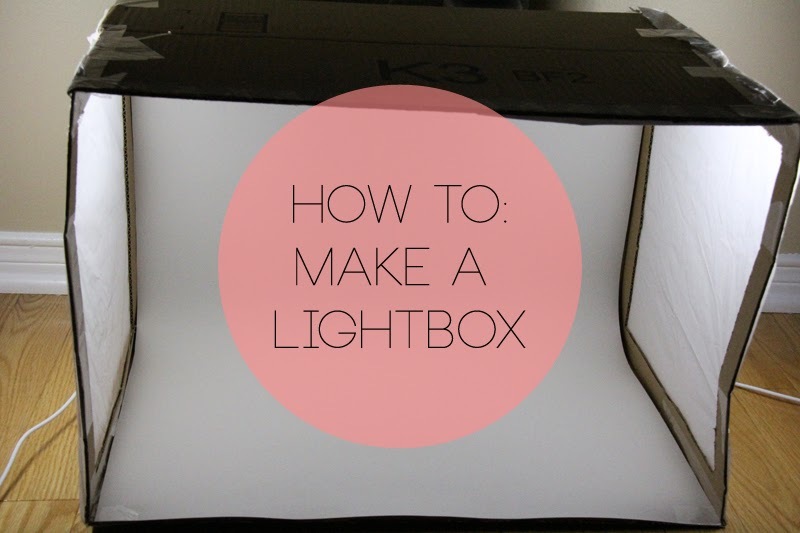 Your very own lightbox! 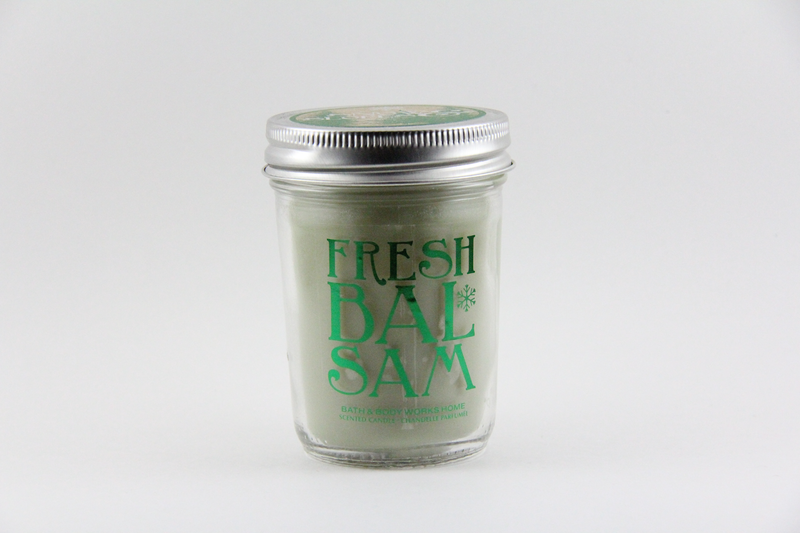 I'm so excited to use this for my future blog posts, the improvement in my photos is amazing! Below is a before and after. It's super simple and can do wonders to the quality of your blog posts. That's it for today and I'll see you tomorrow!